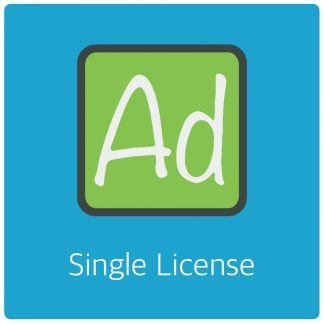 AdRotate wants to keep you updated on current affairs with your adverts. If something goes wrong, you have several options of getting notified. You can use old fashion email or you can use Push notifications directly to your smartphone. Push notifications are little status messages sent to your iOS or Android phone. This can be about new tweets or Facebook updates. And now also about AdRotate events. 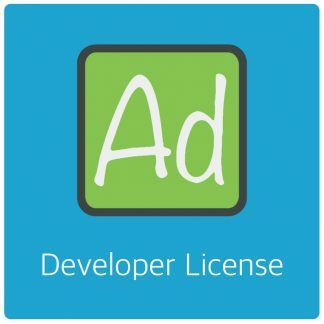 Ads expiring, issues with ads. 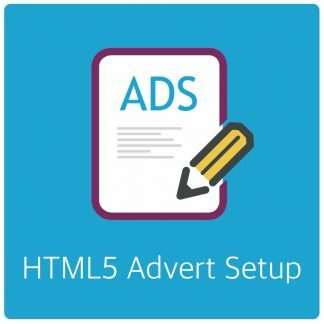 Advertisers adding new adverts and a few more. The process is rather straight forward and requires an account with Pushover. Their services are free but the Mobile app (Available for iOS and Android) costs €5 euros. This is a one time purchase. 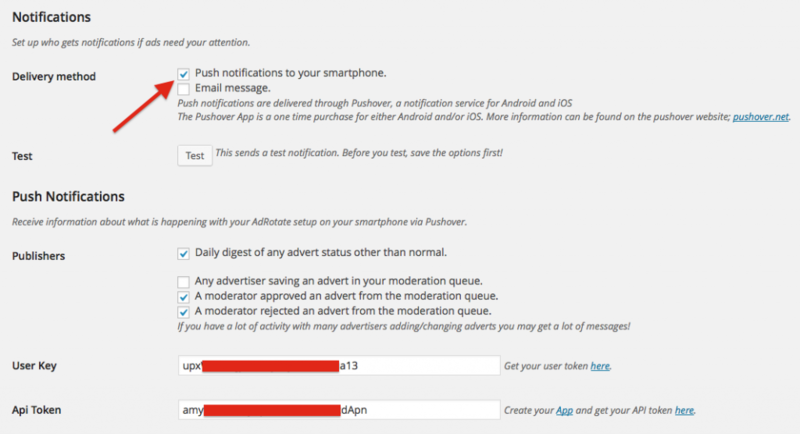 Create an account with Pushover here. Once you are logged in into Pushover you’ll see your dashboard. At the top right you’ll see your user token. You’ll need this in AdRotate. Also, further down the page you can create your apps. 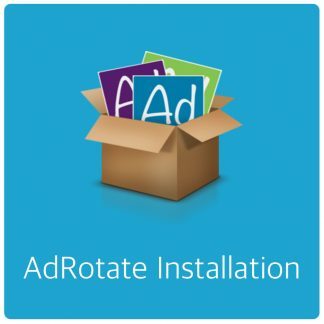 AdRotate needs an app. And configure it like so. You can use an Icon for your app. If you want the green icon I use you can download it here (Just drag it to your desktop). This icon is shown in the push notifications you will receive. Of course this is optional and you can use any icon you please, or no icon at all. 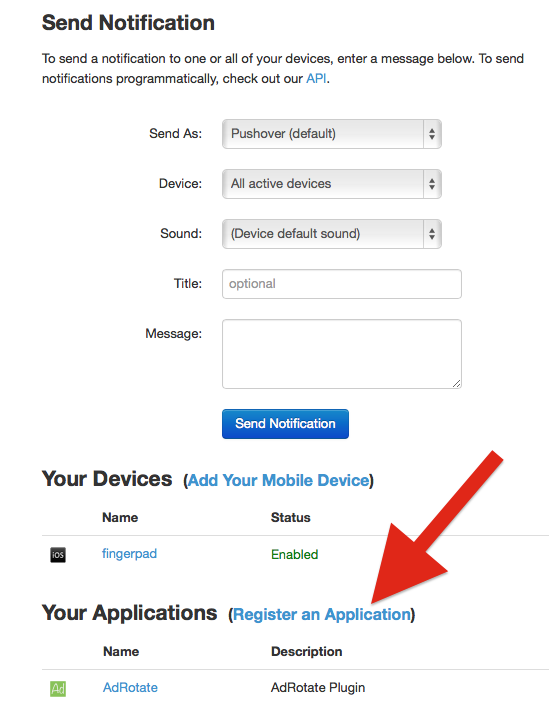 Once you have saved the application you’ll see it listed in your dashboard. Click your newly created app to see it’s token. Once all set up, push notifications will work. In your Pushover profile you can monitor how many (and if any) messages are sent. 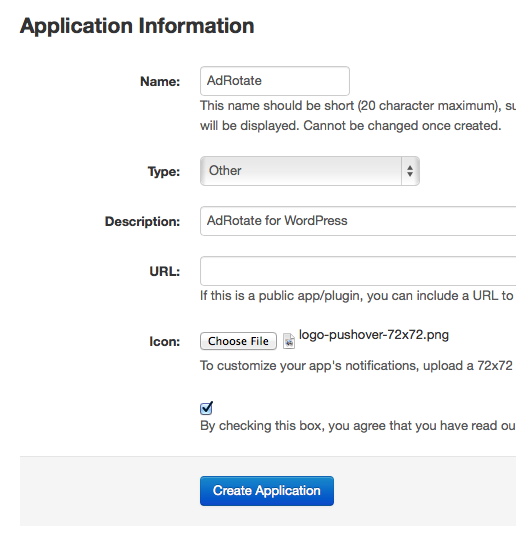 AdRotate can also send emails to selected moderators and/or administrators. Of course make sure the delivery method includes email or no emails are sent.